The daughter of iconic human rights activist Malcolm X believes Australia needs to improve its human rights record and has called on young people to become more engaged in civic life. 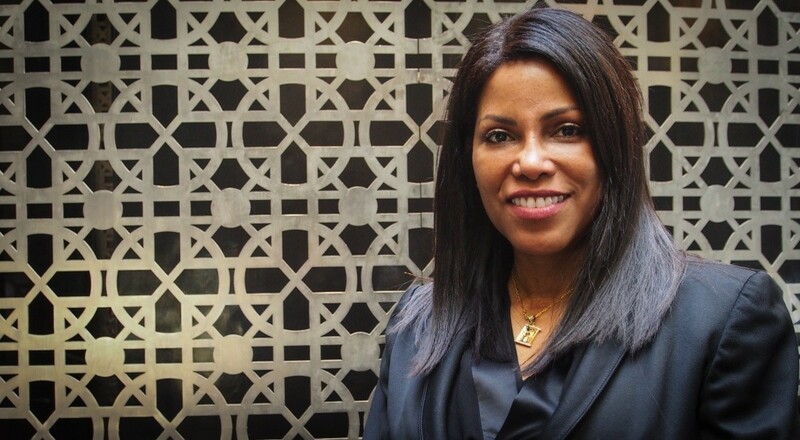 Ilyasah Shabazz told Pro Bono Australia News that young people must not be excluded from the conversation and that Australia’s youth could learn from the lesson that her famous father preached. “What we don’t realise is he was only in his 20s and with so many challenges. He was killed when he was 39, that was 12 short years to have made such an enormous contribution globally. People know him all around the world,” Shabazz said. “What information do we want to pass on to [young people]? How do we want to empower them to step forward, similar to those leaders who have been effective in history? African-American leader, Malcolm X, would have been 90-years-old this year if he was still alive, but 50 years after his assassination, the US is still grappling with racial inequality. The spate of shootings of young African American men sparked the birth of the Black Lives Matter movement – a campaign against police brutality. Shabazz applauded the campaign but urged young people to take their message of equality further. 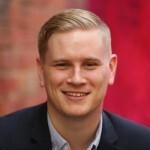 “I think it’s great that young people organise themselves through social media to talk about the important human rights issues and what it means to them. I think it’s great that they created a slogan, Black Lives Matter, but as my father said, we have to take it a step further,” she said. When it came to Australia, Shabazz said that the country needed to improve its human rights record, in part by better educating young people. “I think it’s a disservice to our children if we’re not giving them accurate history, if we’re not giving them a curriculum that is based on historical facts,” she said. On Wednesday Shabazz, a Sunni Muslim like her father, spoke to children at the Australian International Academy, an Islamic school in Coburg, Melbourne. There she reiterated her message of the importance of education and told her audience of children to become more engaged in civic life. “In our journey toward justice, this generation of youth must honour all of the founding forefathers and foremothers of this country. You must ensure that history properly and accurately honors them,” she said. “This is how nations construct and encourage a legacy of their people and this is how we construct a mighty legacy of our own – with intellect, compassion, fairness and morality. “When my father said education is our passport to the future and that tomorrow belongs to those who prepare for it today, we must study what he said. “This is the time of your lives. Young people, you have the ability to organise yourselves through social media all accross the world. 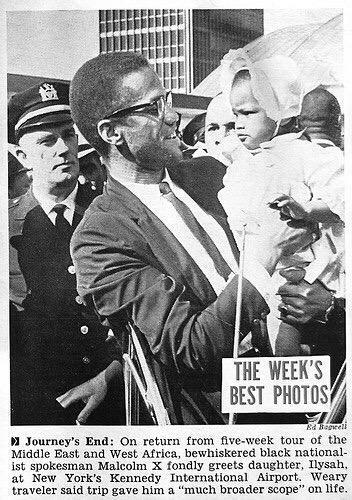 Just two-years-old when she was in the crowd at her father’s assasination, Shabazz told Pro Bono Australia News that she had no memory of the event. “No I don’t [have any memory of his assassination] fortunately. I wasn’t quite three-years-old, so I don’t have any memories of that event,” she said. “My memories [of my father] are plain, flickering images. I was very fortunate that my mother raised us with our father’s belongings very much a part of our household. She spoke about him in the present tense, as if he was a part of our life, things that he would like, what he wouldn’t like, she talked about her husband. She was very intentional in making sure we understood that our father loved us, making sure that we understood his value system. Shabazz also spoke about the inspiration she gained from her mother, Dr Betty Shabazz. “My mother was a young woman in her 20s when she witnessed the political assassination of her husband,” she said. “One week prior, on Valentine’s Day, a molotov cocktail … was thrown into the nursery of my father and my mother’s home – where my sisters and I slept as babies. “When my father was finally killed, my mother was left traumatised, frightened and alone. She was a young woman with four babies and pregnant with my youngest twin sisters. “My father began staying in busy hotels to keep the attacks away from his family, away from his young children, who were near and dear to his heart. It is the first time Shabazz has visited Australia. She will be speaking at an event hosted by charity Variety, the children's charity, where she will discuss lessons learned from her father and explain how she is working to better the lives of disadvantaged young people around the world.